Home / Website Design / What is a Hamburger Menu Web Design? What is a Hamburger Menu Web Design? 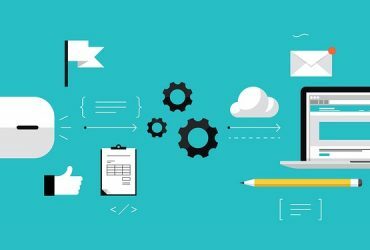 Many new technologies and techniques are being used today in web design. Some of them are intended to create a smooth, designer-directed website which guides customers to a buying decision. Others are expected to be based on a minimalist design that keeps everything in one neat order so that it improves the user experience. Regardless of which techniques are used, it is important that improving the UX (user experience) is the ultimate goal. 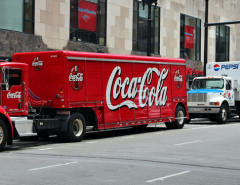 When you focus on the user experience, everything else will fall into place quickly. 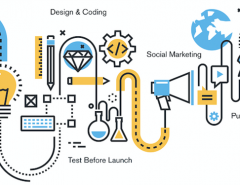 However, you must consider all of your customers and the needs of your target audience and not just whether something is a cool technique or not. What is a Hamburger Menu? Does it Come with Fries? When we say “hamburger menu,” some people smile and head for the nearest McDonald’s. But this kind of menu doesn’t come with fries. A hamburger menu, as its name implies, is a well-organized, ordered menu design that you put on your main web page that unfolds to offer a variety of different sources or subpages that your customer can go to. A hamburger menu is neatly ordered but it has it disadvantages. First, it requires the element of minimalism in order to function properly. Minimalism makes an attempt to remove all of the extra elements that may distract from the overall theme and purpose of your website and replaces them with only the most important elements. In theory, this should guide the visitor into making a quicker decision regarding your website and should lead them into a buying decision earlier. This idea does not work with everyone, but it does prove to be successful with a large number of people when they are searching for content that fits their needs. However, if you have a variety of services or other assets on your page that you want people to see, using a minimalist design may keep some people from seeing them, and they may skip over some of the other elements to get to the shopping cart. Before you decide whether to use a minimalist design, you should think about whether you want just to get visitors to go straight to the shopping and checkout process or whether you want them to take in more of your site such as subscription options or other aspects. 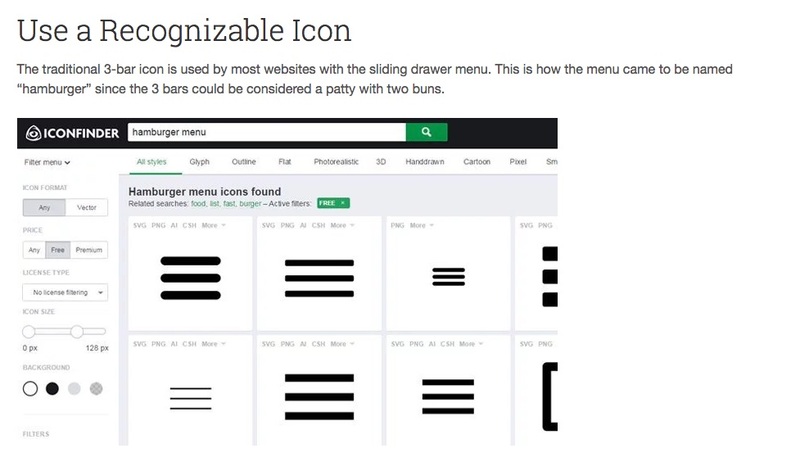 You can examples and best set ups for hamburger designs and icons in this resource article. The hamburger menu is composed on a “sandwich of menu options” which is how it got its name. It is usually noted with a “menu” sign and a plus sign that allows the user to click the menu option and see it unfold into all of the various parts. In fact, in many cases, the menu is hidden until you click it and it resembles the 4-line icon that is in the upper-right hand corner of your smartphone which gives you a menu of options. Once the user clicks on the top menu, they may see that the list of menu options is only composed of a few different options such as “contact us,” “about us,” or “portfolio.” This simplifies the process if you are trying to get visitors to perform certain actions and cuts through the clutter that might distract them from your primary purpose. If you do decide to create a hamburger menu, you will need to know some coding if you want to make it work the way it is supposed to. While there are a few software programs available that you might be able to use to design a hamburger menu, some coding will be necessary to tweak it the way you need to to make it work. Remember before you decide to use a hamburger menu in your design, that you need to think about the purpose of the menu and how it will work with your site. If you want to invite people to perform certain actions on your page, it may benefit you to design a hamburger menu. But remember that you will have to create it within the context and format of minimalist design. This will prohibit you from being able to have total creative freedom within some of the aspects of your page if you decide to add more later on. 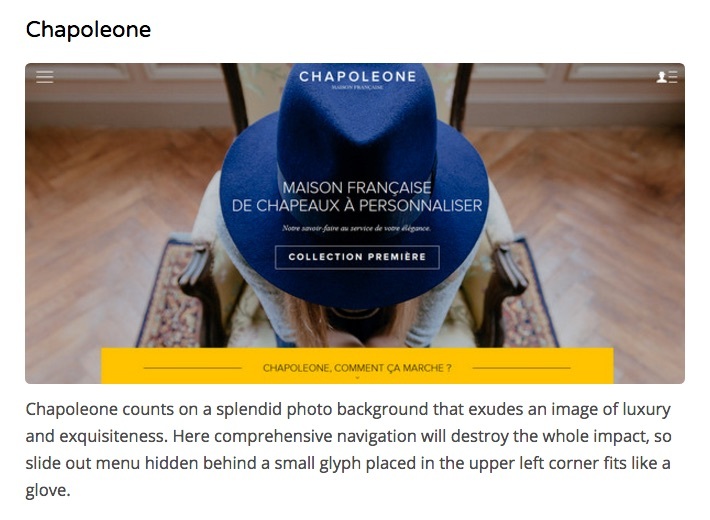 A hamburger design and menu layout are also great for simply hiding content within your design. To see some working examples of this, view this portfolio. If you decide that you don’t have the time to create a hamburger menu yourself, but you would like to look into the options of using a minimalist design, you should try to find a professional web design team that can do this for you. Doing this will cut down on the hassle and the hard work and learning curve that is necessary to create a hamburger menu yourself, and you can turn the specific tasks over to a professional instead. When you are looking for a professional web design team, you should keep a few things in mind that will help you find the best one for the job. Good portfolio– If a web designer has a well-ordered artistic portfolio of work, this is a sign that they are organized and creative and that they have done a body of work for others from which you can make a judgment. Meager portfolios may indicate that the design company has not done enough work that they are willing to show which could be a danger sign. Ask to see more work if you do not see enough work in the online portfolio. You can also ask questions about whether they can design a hamburger menu or any other features that you plan to implement on your site. Excellent communications– You need a web design team that is open to suggestions from you and who is interested in what you think. Even though you may not be a professional designer or artist, it is your business they are building the site for so being willing to listen to your ideas is important. It’s also important that they will communicate with you along the way on the progress of your project so you’ll know how much it may cost in the end and how the project is progressing. 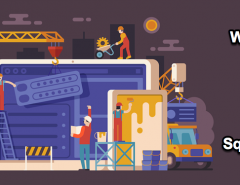 A variety of tools– A well-established web design firm will have a variety of tools to use that will help you with your website. This may include graphic design tools, animation and video creation software, and coding ability. The skills and tools that a web firm has at their fingertips will help determine what you can do with your website. Have you decided whether or not a hamburger menu and minimalist design are what you need? If not, talk to us. We can listen to what you want for your business, look at your current website, and help you brainstorm ideas that may help you to develop the best idea for your future website. 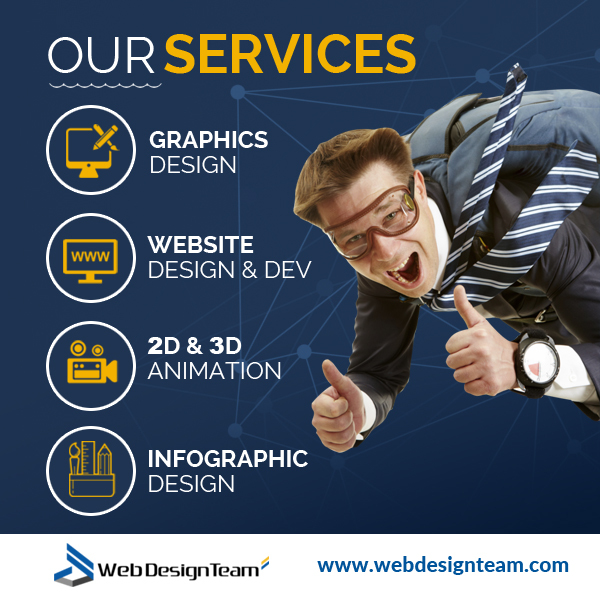 We offer the following services to our clients at Web Design Team. 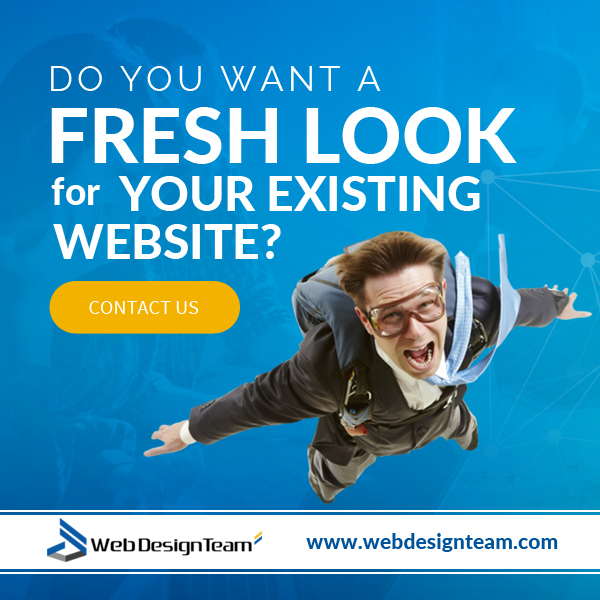 Contact us at webdesignteam.com to learn more. Hamburgers, anyone? We can do it with or without the fries. 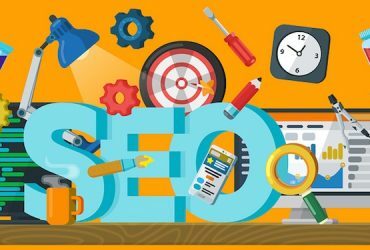 Previous Article Where Does SEO Fit in with Today’s Web Design?